Lombard Ford, a franchised dealer, is authorized by Ford to sell Ford Protect. 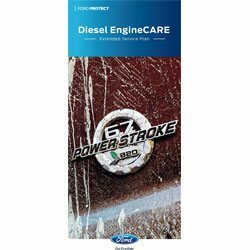 The most Comprehensive Service Plan offered by Ford Motor Company. High-tech service plan coverage to protect you from unexpected vehicle repair costs. Major service plan coverage to protect you from unexpected vehicle repair costs. 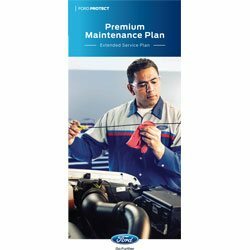 Critical service plan coverage to protect you from unexpected vehicle repair costs. We offer ONLY OFFICIAL GENUINE FORD EXTENDED WARRANTIES. 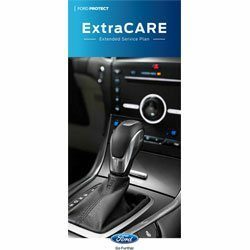 When you purchase from this site you can do it with the confidence and assurance that you are getting the real Ford ESP from an Award Winning FORD DEALER who was the Pioneer on the ONLINE purchasing of FORD WARRANTY PLANS since 2002. On top of our great pricing, you can easily see in the following pages we even offer you Ford ESP discount coupons to make it even more affordable. Our fully staffed Customer Service Center is available daily should you need to speak with us. CLICK on the banners below to learn more about us. When you purchase or lease a quality vehicle, you want your ownership experience to be satisfying, pleasurable and as worry-free as possible - and so do we! 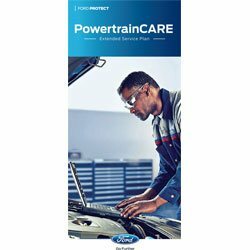 PowertrainCare, BaseCare, ExtraCare and PremiumCare give you the peace of mind you deserve. 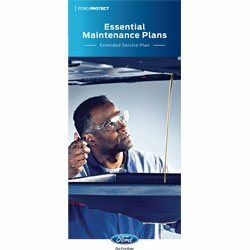 For over 30 years, Ford owners have been purchasing Ford ESP to extend their original factory warranty. 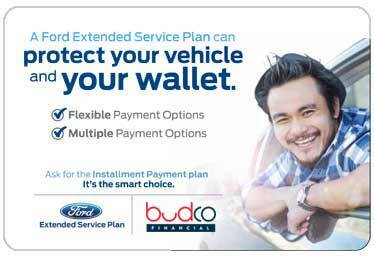 Ford has changed the name Ford ESP to Ford Protect Extended Service Plan. It´s the same great coverage, but with a new name. 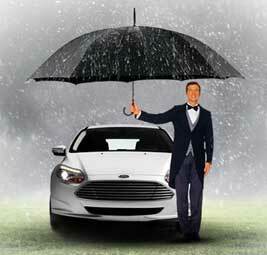 Ford wanted a name that would bring together all of Ford´s aftersale offerings under one umbrella. 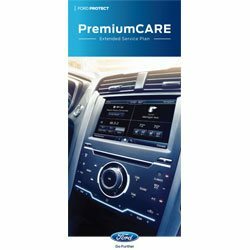 Ford Protect will include PremiumCARE, ExtraCARE, BaseCARE, PowertrainCARE, Diesel EngineCARE, LeaseCARE, RentalCARE, TireCARE, DentCARE, EtchCARE, SurfaceCARE and various Maintenance Plans. This is part of Ford´s global brand stategy and has been rolling out around the world over the past few years. You will see Ford extended warranty pricing that is much lower than your local dealer. How do we do this? It´s simple. The average dealer sells a small number of plans at a high markup, but we deal in volume with a small markup. You don´t get anything extra from your local dealer and they will still honor it. Why pay more for the exact same product? 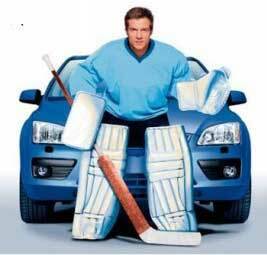 Ford Protect ­ A wise investment! You pay only a small deductible (deductible options range from $0 to $200). Paying for future repairs at today´s cost helps to protect you against inflation and increasing parts and labor costs. A history of customer satisfaction!! Plans are available to suit every driving, vehicle and budgetary need. You can choose the coverage that´s right for you from a wide range of coverage options based on your individual needs. 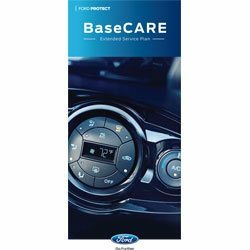 Here you can review all available plans, find the plan right for you, get an instant price quote, and even purchase a Ford extended warranty online using our secure application and you can do this without leaving the comfort of your home. No long trip to the dealer, no high pressure and no appointment needed! We have ESP Specialists that live and breathe Ford ESP. If you´re looking for straight talk and honest answers, give us a call. We are not high pressure and we´ll never tell you something you want to hear, just to make a sale. We´re in this for the long run. After all, much of our business is from people that are buying their second or third warranty from us. We know that if we treat a customer the way we´d like to be treated, we´ve got a customer for life. You guys are very professional, and I´ll be contacting you again my next purchase. So far I am very pleased and willing to promote the Fordwarrantys.com as the place to purchase it. I will pass on your info to anyone I know looking for coverage. Coverage that´s right for you! Plans are available to suit every driving, vehicle and budgetary need. You can choose the coverage that´s right for you from a wide range of coverage options based on your individual needs. 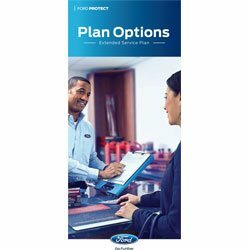 Here you can review all available plans, find the plan right for you, get an instant price quote, and even purchase a Ford warranty online using our secure application. No matter where you live in the country, you can buy from us. Even if you are Florida resident, you can purchase Ford ESP from us. Don´t be fooled by inferior plans not backed by Ford. Fill out our Instant Quote box which is located on almost every page of our site. This will lead you to other pages that will ask questions that will help us insure the accuracy of your quote. Our quotes are based on the information that you give us, so take your time. It only takes a few seconds. On our pricing page, you´ll find every plan offered. You´ll see all four levels of coverage, plus time/ miles and deductible options. Choose a plan based on how many miles you drive per year, how long you expect to keep your vehicle and the level of coverage with which you feel comfortable. Maybe you´ve got another car parked in your garage and it´s a Honda. You should take a look at www.curryhondacare.com to see the available extended warranty plans you could get for your Honda. These are genuine factory plans backed by American Honda. Curry started seliing Honda Care online about the same time we started selling Ford ESP. You don't do something that long, unless you´re doing it right. Do you own an Acura? There is no better place to purchase an Acura extended warranty than www.curryacuracare.com. As a sister company to Honda, Curry offers both Honda and Acura extended warranties. Compare locally and then buy from Curry. You´ll get the same product as if you bought it from the dealer down the street, but for much less money. Savvy Chrysler owners have been purchasing their warranties from www.chryslerwarranty.com for years. Keep in mind that factory backed warranties are contracts between you and the manufacturer, not between you and a dealer. You get nothing more if you pay more, the difference is pure profit to the dealer. It´s up to you, do you want your money in your pocket or the dealer´s? As a franchised Ford dealer, Lombard Ford is authorized by the Ford Motor Company to sell Ford products.